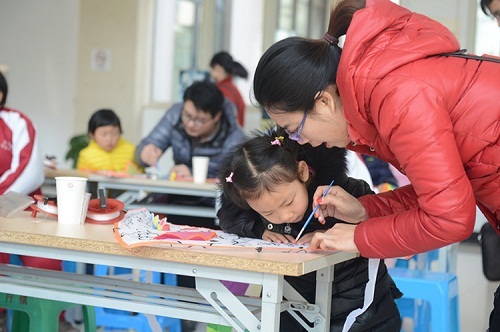 Xuhang town, Jiading district of Shanghai hosted a folk culture festival on March 26, to showcase the charm of local intangible cultural heritages, featuring straw weaving, kite making, steamed cakes, martial arts and folk opera. Many straw weaving products were on display at the venue. 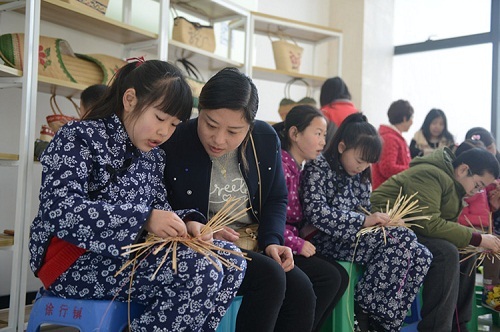 Some young straw weaving inheritors also came to show the exquisite techniques of this traditional handicraft.